When you are running a blog that is a full-time income, it can be difficult to keep that momentum going. And when the time comes that you have to start expanding your home business to take on extra writers, it can be a big task for you to learn how to manage these writers, but also deciding on the content, and the quality of their output. So when it comes to managing a pool of writers for a young blog, what are the tricks of the trade? Want blog traffic? See how this blogger got over 200,00 page views in just 4 months. 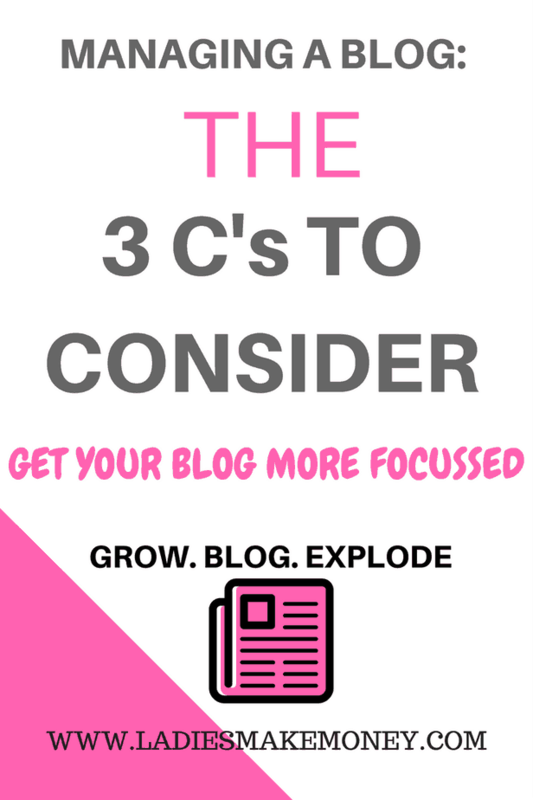 This is a vital thing because if you are running a blog that is tailored towards specific content, the temptation can be to diversify your content and get more readers as a result. Sadly, this is not the case. And this is something that needs to be communicated to your pool of writers at the very outset. The content needs to be tailored towards the website, if your bread and butter are based on writing content for lawyers and their websites, questions like “do I need a personal injury lawyer” are going to be suited towards those types of websites. Otherwise, it’s going to stick out like a sore thumb in your content. Creating diverse content is a vital part of generating traffic, which is a fundamental way of earning money to fund blogs nowadays. If your audience desires personal content in the first person, don’t deny them this luxury, make sure that your content is as specific towards your readers as possible. If you are working from home and you are trying to manage writers from all over the world, it can be very difficult to maintain contact, especially if they are on the other side of the world. In this respect, you need to make sure that you set up some ground rules for communication before they start working for you. For example, you could set up a regular Skype session with them once a week, or have them available on Hangouts so you can easily contact them when you need to. Regular communication will help to build that bridge between you and your writers, but it will also make it easier to give feedback on work that is not up to scratch. This is probably going to be the biggest savior for you as a remote worker, and if you are working with writers on the other side of the world, it’s going to be impossible to give them detailed feedback and guidance if they need it. This is why a copy bible will benefit you so much at the outset. If you create a document that is in-depth, you are doing two things, you are able to refer back to the bible and can use it to coach new and old writers a lot, but it also will reduce your workload. Little emails here and there soon add up when you have to send so many throughout your day, meaning that it detracts from your work too. This is the tip of the iceberg when it comes to managing writers. Of course, content is always king, but a copy Bible, communication as well as coaching them are three things to make sure you have in place before you start. How to start a blog with Siteground that makes money. Interested in starting a blog? Join our FREE 7-day course. I love how you match the advertisement color with your website. 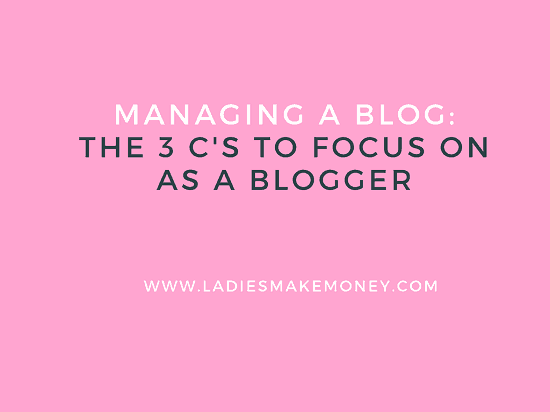 Thank you for the great tips about how to manage a blog.